Driverless Vehicles: Who Will Be Liable for Car Accidents? Tesla will begin activating autopilot features in its cars as early as this summer, as reported by the Wall Street Journal. Software updates will provide self-driving features in Model S cars made since October. Features may include passing other cars without a driver, picking up a driver on private property without anyone in the car, and highway driving duties. But do current laws allow such semi-autonomous driving? And how will these features impact liability in auto accident cases? Legislation is still in the early development stages. Currently four states—CA, NV, FL, and MI—and the District of Columbia, have enacted laws regulating “autonomous” or “automated” vehicles that can operate without a human driver. By definition, autonomous vehicles do not include systems that assist human drivers but cannot operate without active driver operation. In some jurisdictions, autonomous vehicles that handle most driving tasks require special registration. The driver must be ready to take over operation of the vehicle if necessary. Interestingly, both FL and NV have passed laws allowing drivers to use handheld devices and/or text in vehicles that are operating autonomously. Are there laws in RI and MA on autonomous driving? Not yet in RI. But MA legislators have considered bills governing autonomous driving since 2013. Currently under consideration is bill H.2977. 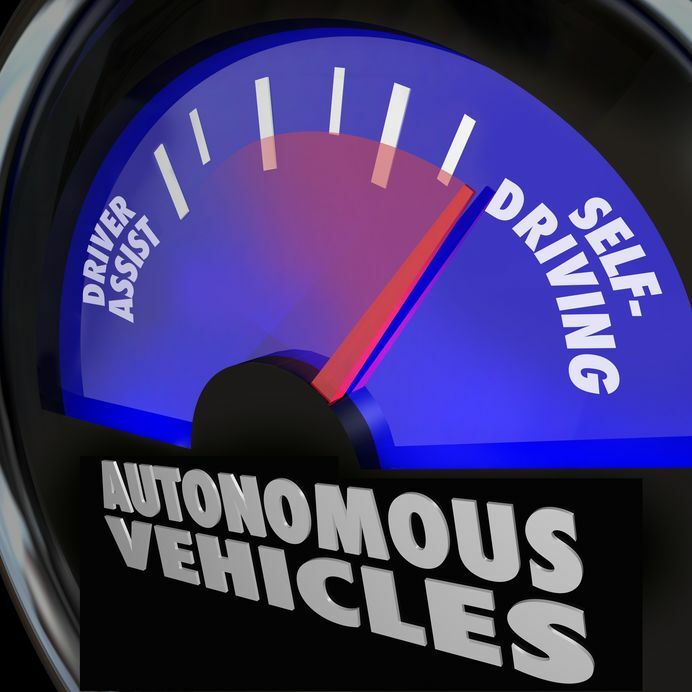 H.2977 defines autonomous technology installed in motor vehicles as “that [which] has the capability to drive the vehicle on which the technology is installed without the active control or monitoring by a human operator. . . exclud[ing] a motor vehicle enabled with active safety systems or driver assistance systems . . . .” A person is deemed the operator of an autonomous vehicle if she causes the autonomous technology to engage whether or not she is physically present in the car. Like other states’ legislation, H.2977 does not directly address liability for accidents in autonomous cars. However, since a person must still be the “operator” of the car, accident claims may still be brought against the operator, along with product liability claims against the manufacturers of the self-driving technology and vehicles. Tesla appears to be trying to bypass the “autonomous” designation by requiring drivers to stay at least partially engaged in driving. For example, to trigger the Model S to pass other cars without driver assistance, the driver must first touch the turn signal. This means that the driver has decided that conditions are right to pass the other vehicle, even though the driver does not perform the passing. Thus the action is, at least arguably, not autonomous. Practically, drivers using semi-autonomous driving features would not need to follow autonomous driving laws and registration requirements. And so, Tesla likely expects that Model S software updates could be installed and drivers could start using its features right away. However, liability issues still remain to be resolved in the years to come as self-driving technologies develop. Contact the Bottaro Law Firm today for a free evaluation of your car accident claim or product liability claim.